"What makes us stand out from the other schools is effective communication in 5 languages, patience, friendly atmosphere and a safe learning environment. Each of us has a different specialization including freeride, freestyle, new school, wave riding and racing. 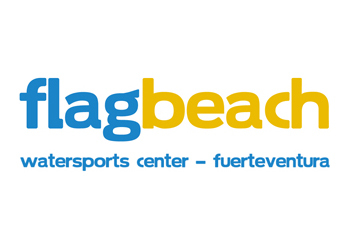 We teach in English, German, Italian, Spanish and French"content taken from Flag Beach surf school official website.